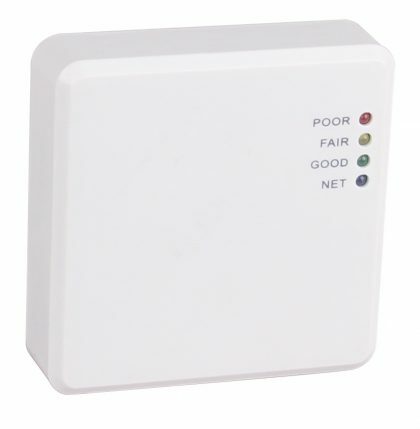 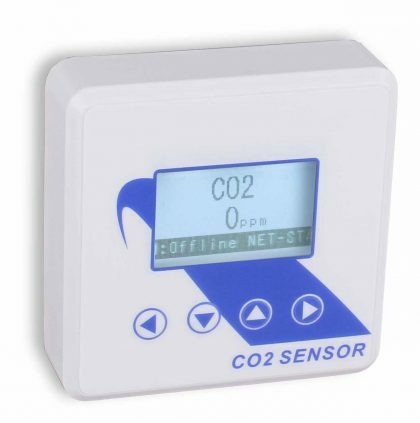 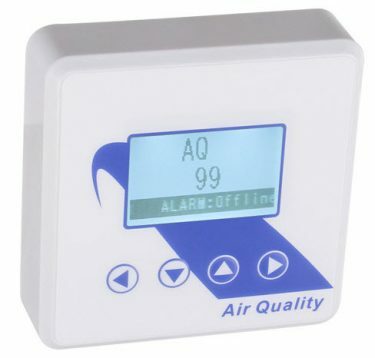 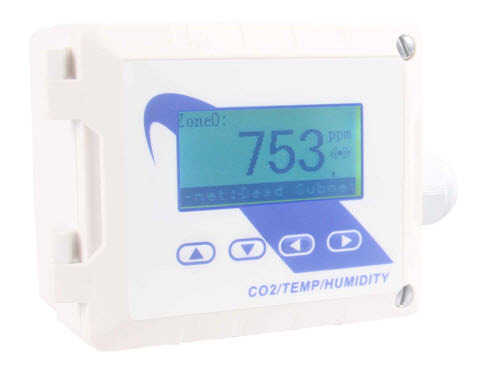 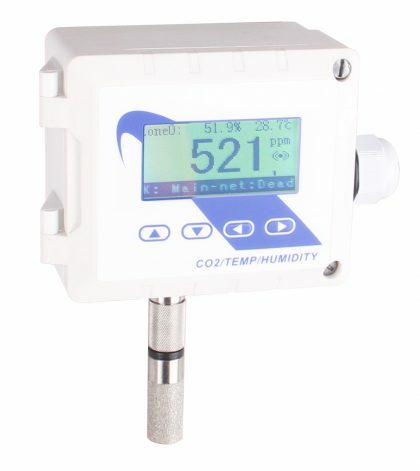 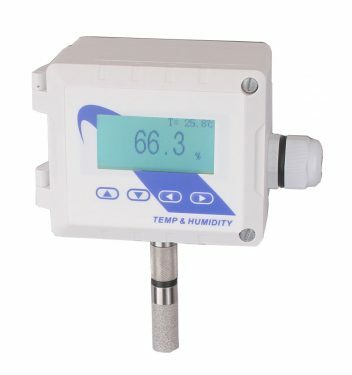 CO2 Sensor - Temco Controls Ltd. 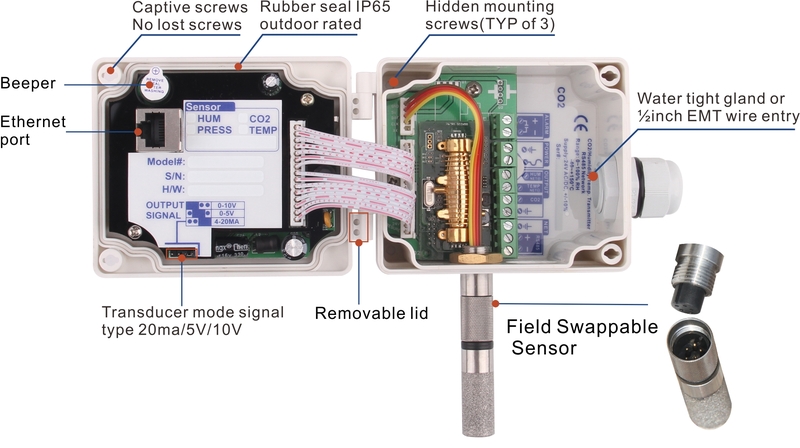 Supports Modbus RTU over both the Ethernet port and the RS485 port,supports Bacnet over both the Ethernet port (IP) and the RS485 port (MSTP). 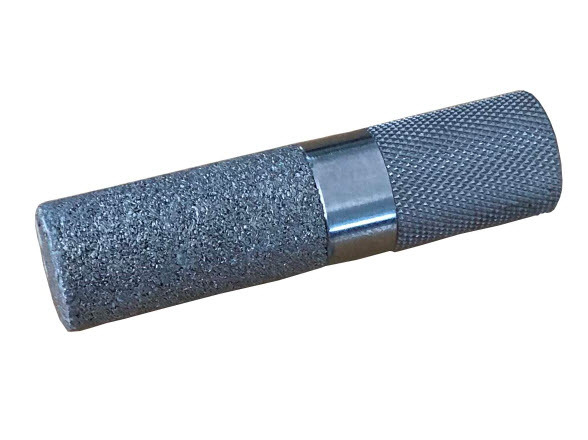 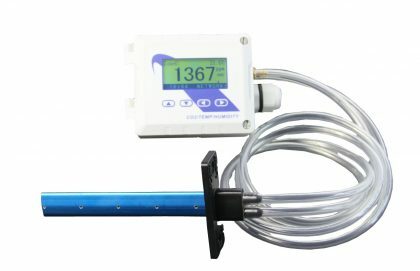 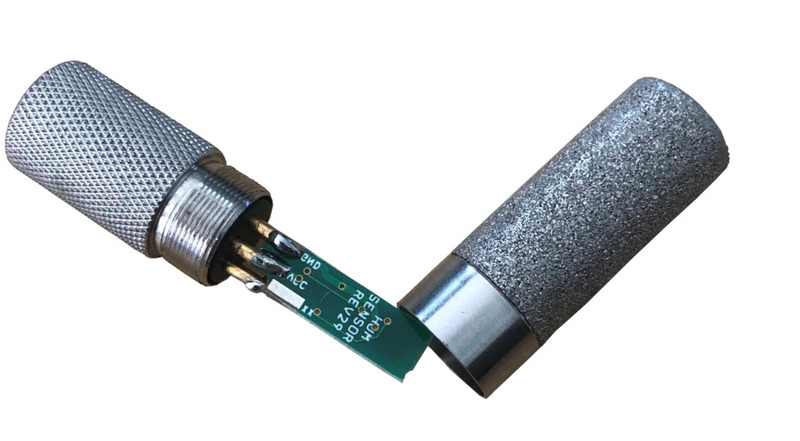 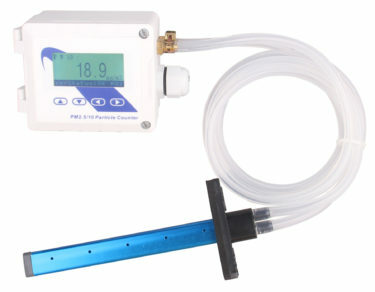 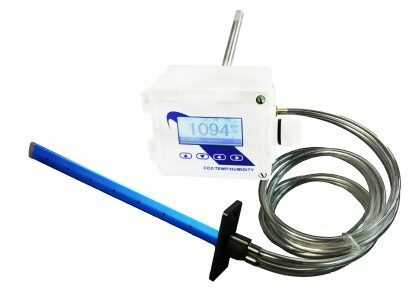 CO2 D/W probe: Pluggable sensor module with stainless steel sintered filter which can easily swap the sensor in the field.